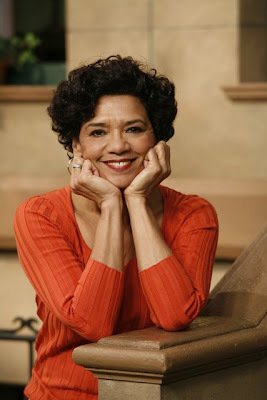 Sonia Manzano -- better known as "Maria from Sesame Street" -- will be on hand tomorrow (Saturday) at the Bronx River Festival tomorrow from 11 a.m to 3 p.m. at River Park at 180th Street and Boston Road. The Festival, organized by the Bronx River Alliance, will also feature Salongo, a 7-piece Afro-Cuban/Brazilian Group sponsored by the Bronx River Art Center. 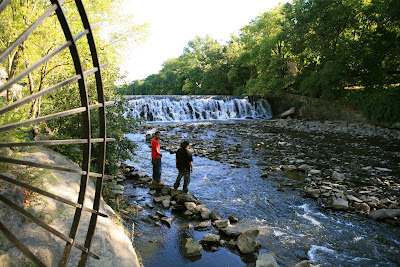 River Park has a view of an awesome waterfall and there will be food and kayak and canoe rides. For more information visit www.bronxriver.org. The Falls at River Park.